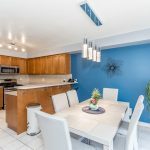 Located in the quaint town of Shelburne, 121 Carolyn Street is minutes from schools, the local rec centre, parks and more. The landscaped front yard and cozy porch welcome you to this home, offering a perch for enjoying your morning coffee. Inside a bright and airy foyer, spanning two storeys, is the ideal space to greet guests. The warm tones of the hardwood floors draws you back to the living room where there is ample space for the whole family to gather. Sitting adjacent is an open-concept kitchen and dining room, with sliding doors to the rear yard. The kitchen boasts plenty of cabinet space, stainless steel appliances (new in 2016) and a breakfast bar for casual dining. Up the stairs, dotted with natural light from the large windows, sits your private escape. 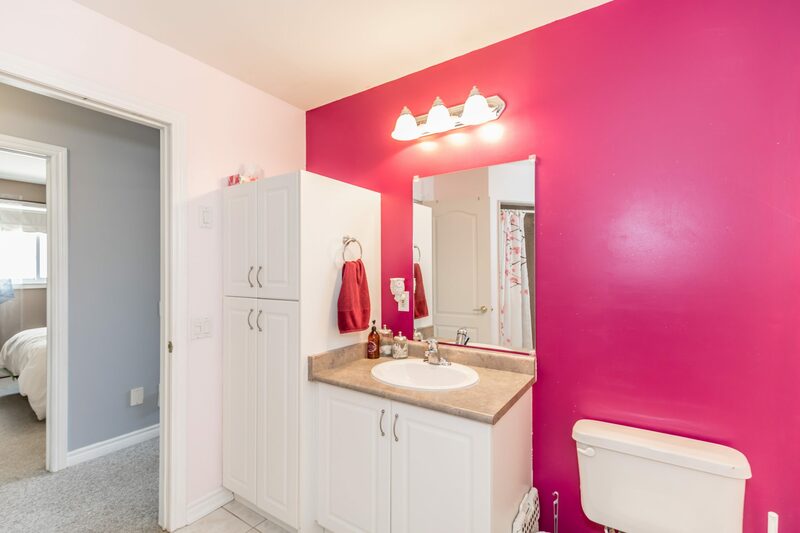 The generous master bedroom boasts a walk in closet, while the 4-piece bathroom, featuring a soaker tub, provides a place to relax at the end of the day. Two additional family bedrooms on this level offer space for family members to carve out their own space. The lower level of this home is unfinished, just waiting for your personal touches. Outside, the backyard provides an oasis in the city. The soothing sounds of the trickling pond offers the soundtrack to your summer nights, dining al fresco with friends. Interlocking patio stones and low-maintenance plants make this backyard one more thing to take off your to-do list – simply enjoy!